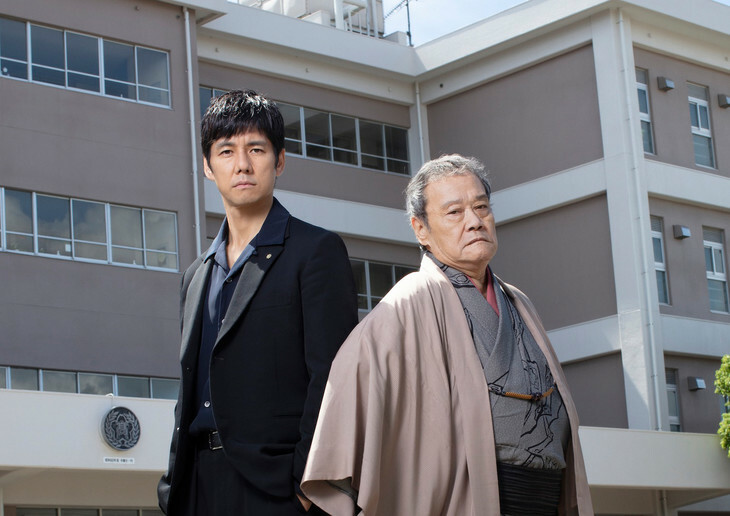 Main trailer for live-action film “Ibuki 192” starring Hidetoshi Nishijima and Kuranosuke Sasaki. 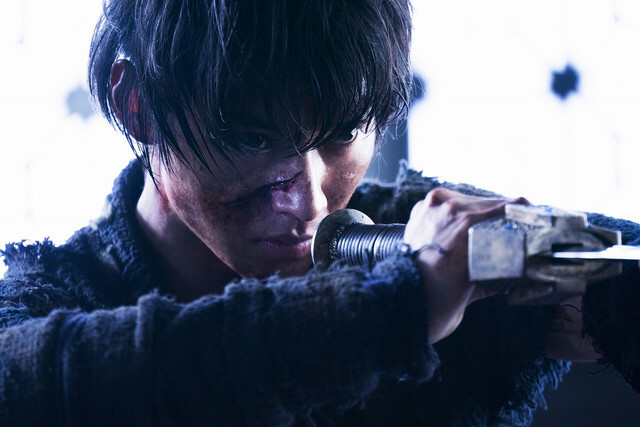 Movie is based on manga series “Kuubo Ibuki” by Kaiji Kawaguchi and directed by Setsuro Wakamatsu (“The Unbroken“). 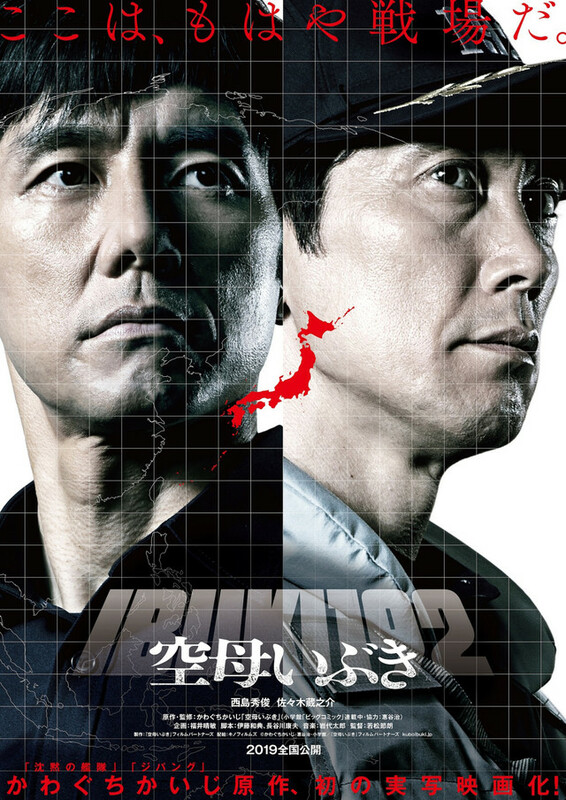 The film takes place over a 24 hour period and deals with an invasion by unknown forces upon an island in Japan. Ibuki Carrier is deployed to the area. “Ibuki 192” is now set for release May 24, 2019 in Japan. 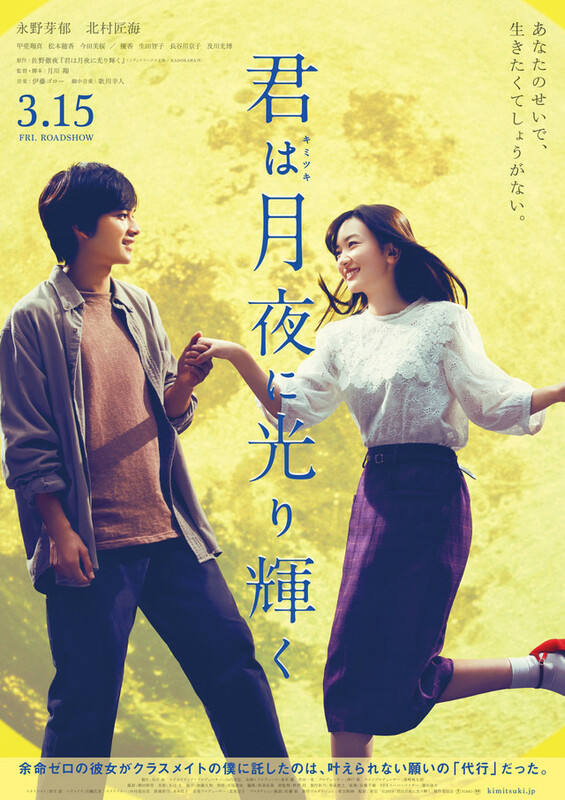 “Kimi wa Tsukiyo ni Hikarikagayaku” will be released March 15, 2019 in Japan. 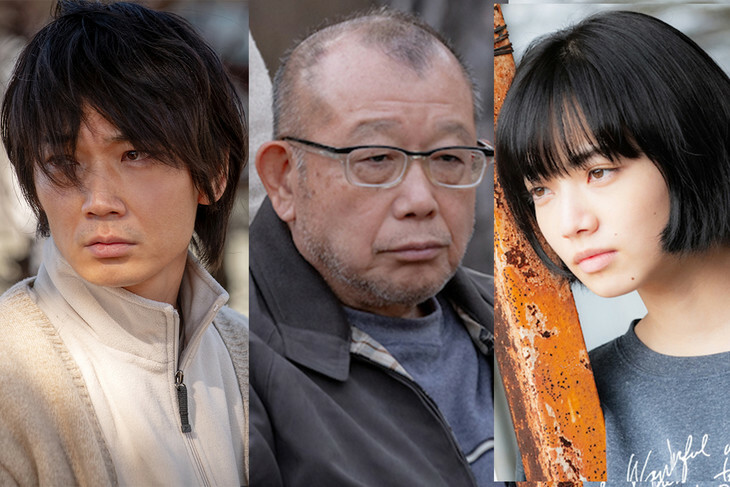 Yu Aoi, Yuko Takeuchi, Chieko Matsubara and Tsutomu Yamazaki are cast in movie “A Long Goodbye” (literal title). 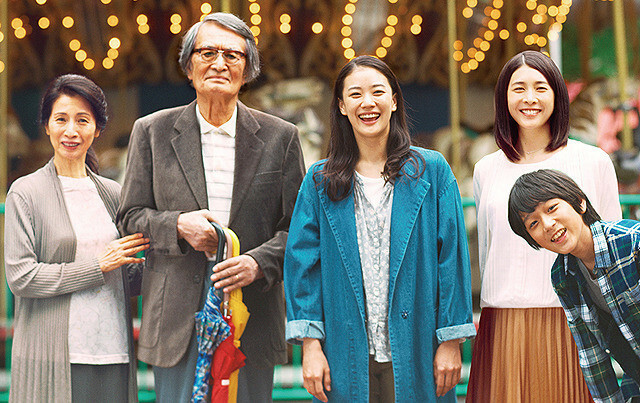 The movie revolves around an elderly father (Tsutomu Yamazaki) who has Alzheimer and his wife (Chieko Matsubara) and daughters (Yu Aoi and Yuko Takeuchi). 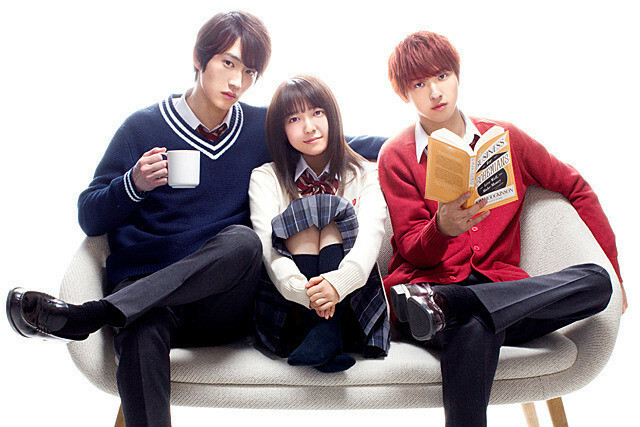 The film is based on 2015 novel “Nagai Owakare” by Kyoko Nakajima (“The Little House“) and directed by Ryota Nakano (“Her Love Boils Bathwater“). 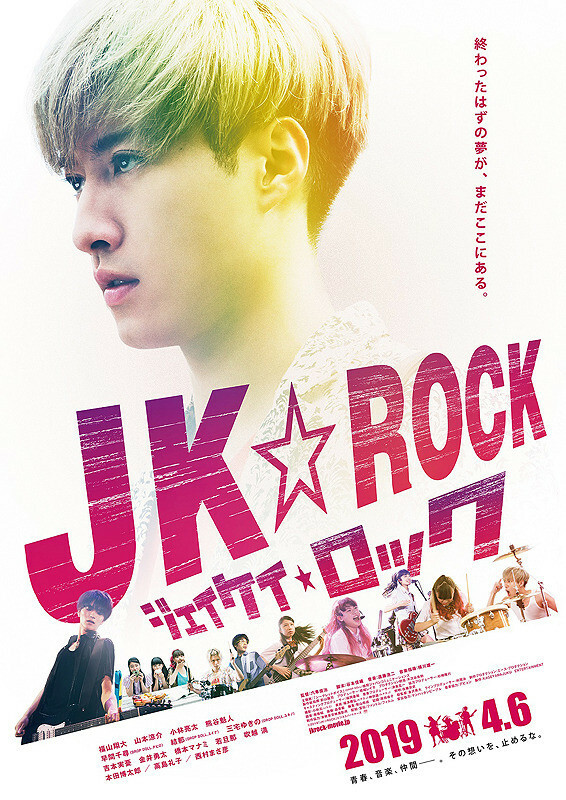 In addition, a teaser trailer for the upcoming is added on AsianWiki. “A Long Goodbye” will be released sometime this May in Japan. “L-DK: Two Loves, Under One Roof” airs March 21, 2019. Main trailer for movie “Children’s Restaurant” (literal title of “Kodomo Shokudo”) starring Kanata Fujimoto and Rio Suzuki. The film is directed by Taro Hyugaji (“Under The Nagasaki Sky“) and original screenplay written by Shin Adachi (“100 Yen Love“). 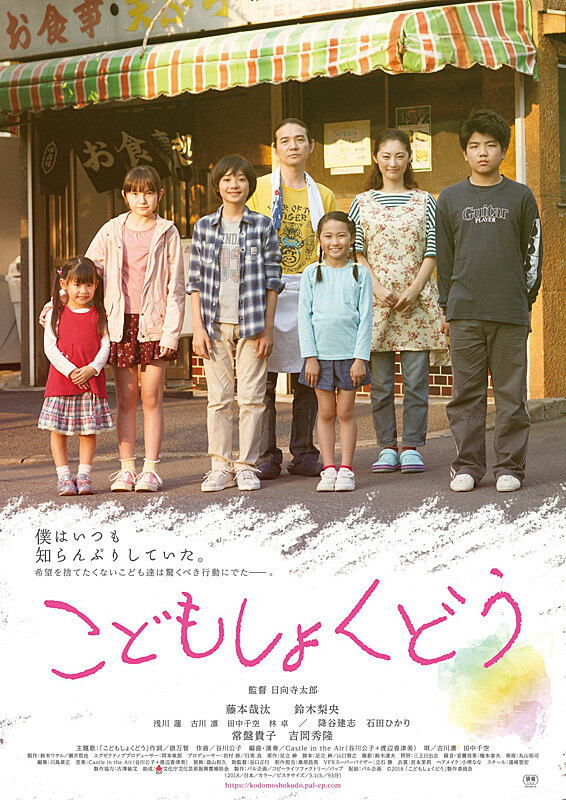 The movie follows 5th grader Yuto Takano (Kanata Fujimoto) and his family who runs a restaurant. Yuto Takano then meets two girls who live with their father in a car. The girls father then disappears. “Children’s Restaurant” will be released March 23, 2019 in Japan.